Grind, Epoxy and Urethane Top Coat. As a leading worldwide manufacturer of connectors and components for the electrical and communication markets, Thomas and Betts is a leading manufacturer with locations all over the world. 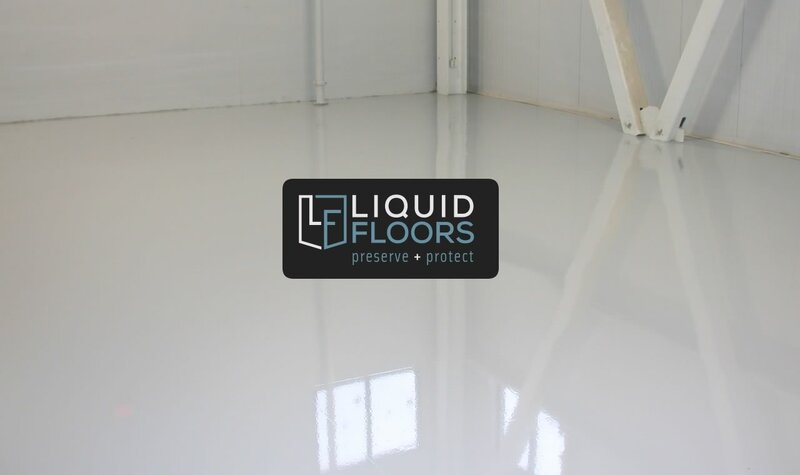 When the team from their Hickory manufacturing location needed their floors epoxy coated, they contacted the best in the business, Liquid Floors. 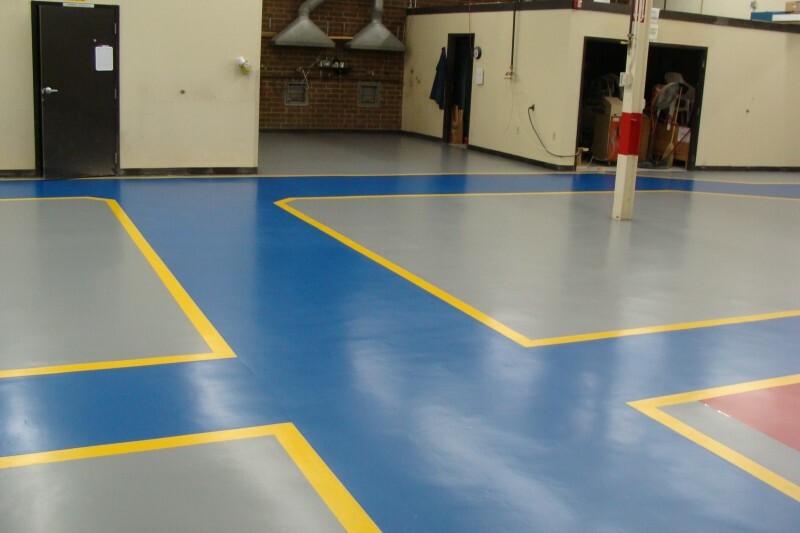 Liquid Floors came up with a plan to provide Thomas & Betts the best solution for their situation which included decorative epoxy floor coatings and line striping to help guide foot traffic throughout their manufacturing facility. 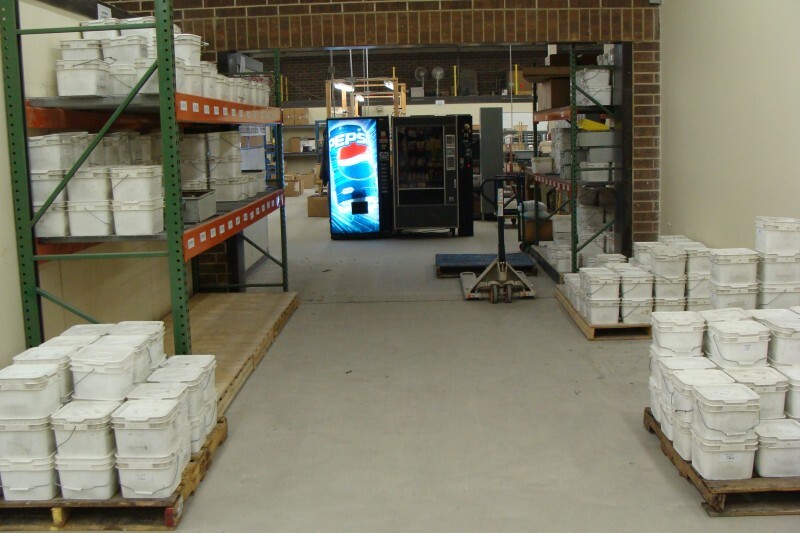 Liquid Floors are made to last and are able to withstand the foot traffic that facilities like Thomas and Betts see every day. First, we started with floor grinding. Whether we use shot blasting or diamond grinding, grinding is a very important step to ensure that the floor coatings will work completely. 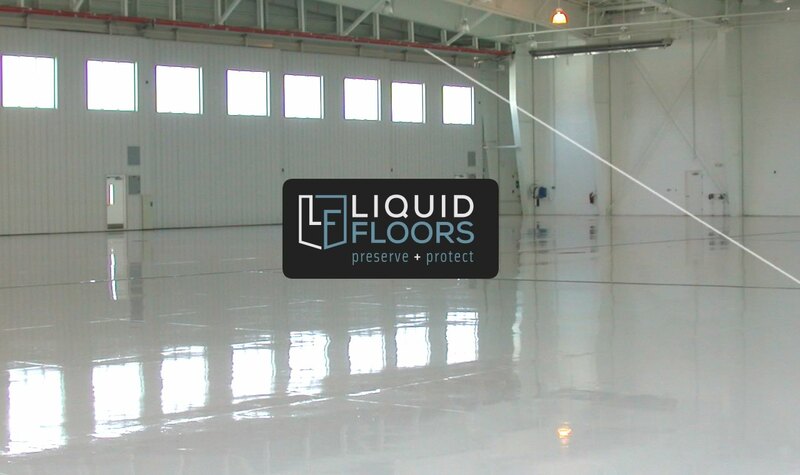 Liquid Floors always makes sure that our team will always give detailed work to our clients. Our team of professionals ground the top layer of the current flooring at PCI Fort Mill in order to remove any of the spots and marks on the old floor. Next, we install our Epoxy Floor Coatings. 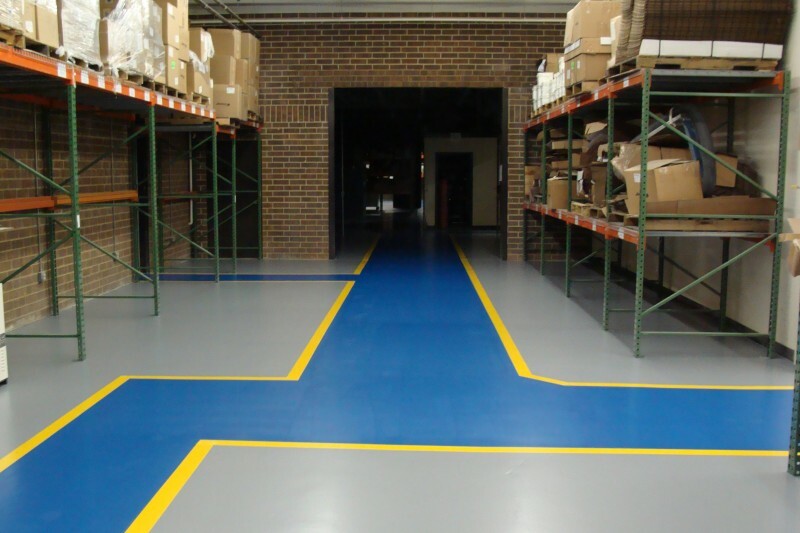 Our premium products make the floors durable and resistant to all sorts of stains and chemicals. Finally, we install a urethane topcoat for a final layer of protection. 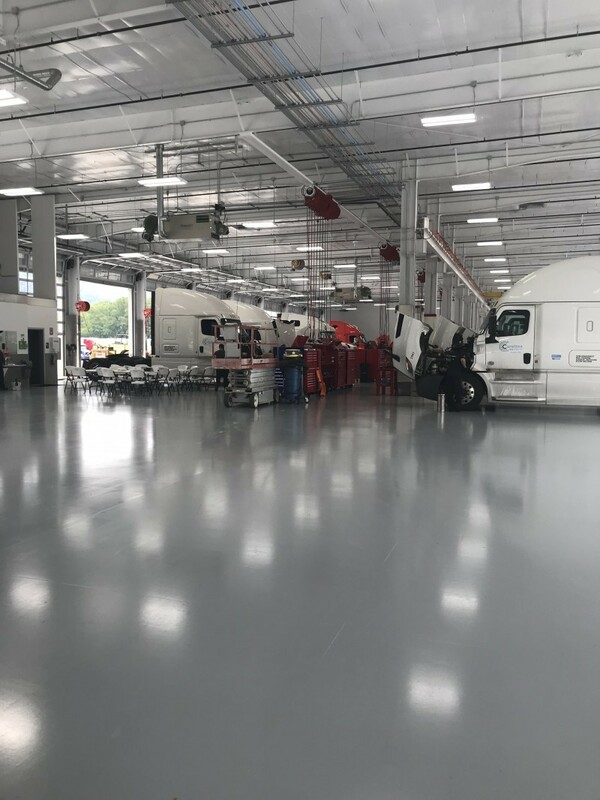 Our expert installers put their skill sets to work to give Thomas & Betts in Hickory, North Carolina the right epoxy floor coatings in order to meet their needs as we do for all of our clients. 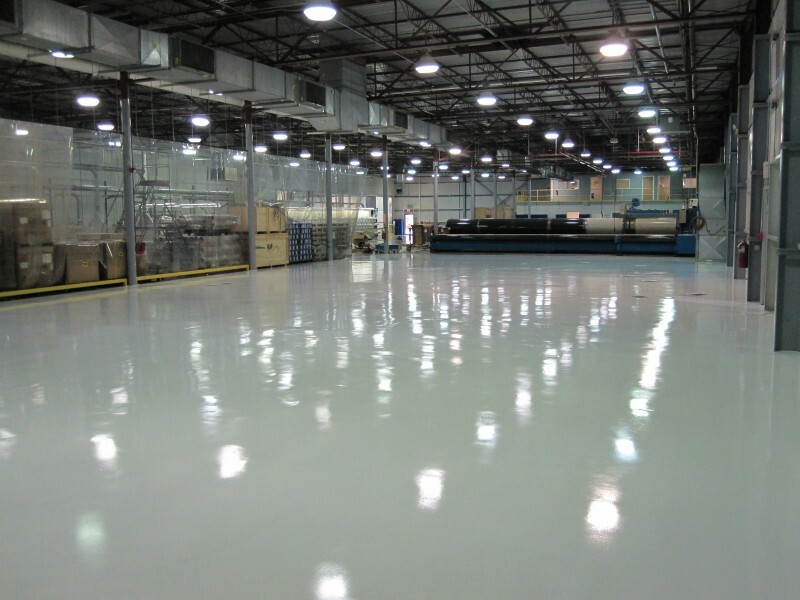 You may contact Liquid Floors for your next industrial epoxy flooring project at 877-547-8431. 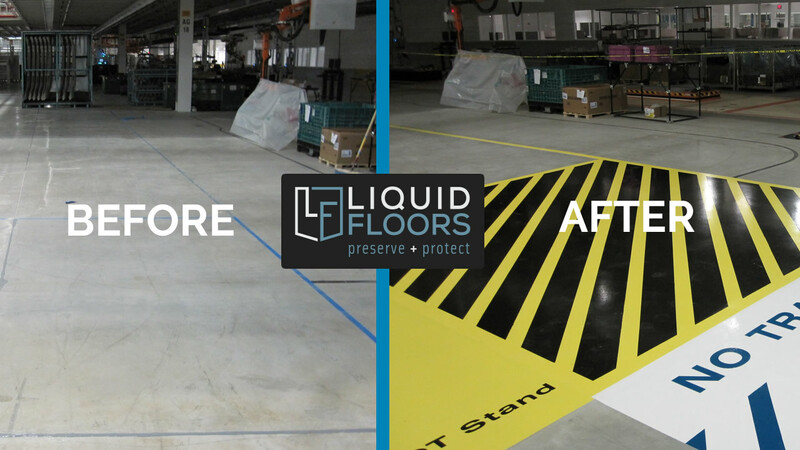 Our team will ensure you have an incredible and professional experience when you work with Liquid Floors.